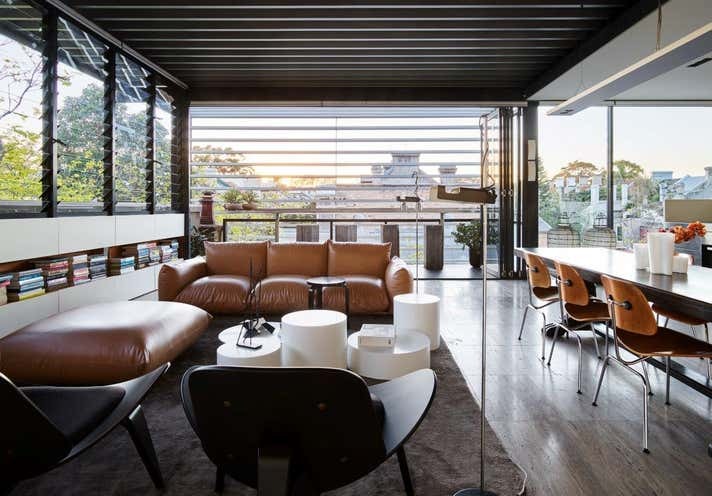 An award-winning masterpiece and city fringe architectural landmark, 632-634 Bourke Street, Surry Hills. 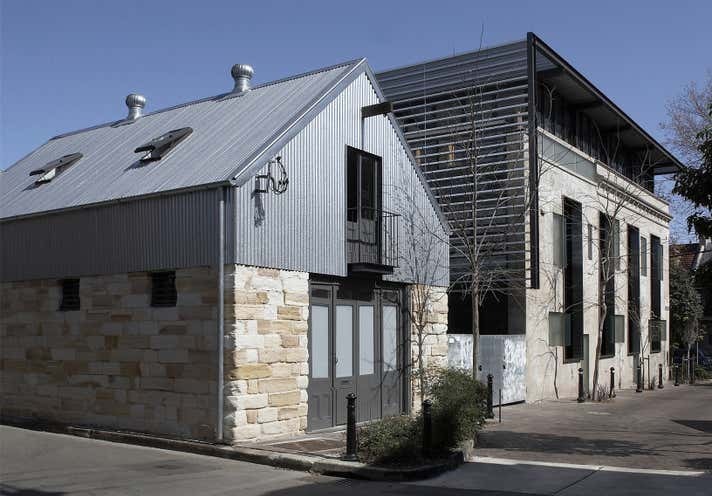 The HQ of architectural firm Smart Design Studio and home of William Smart and John Adcock is a multi-layered mixed-use adaptation of two meticulously restored historic buildings. Offering exceptional versatility and a multitude of possible configurations, the unique commercial and residential development comprises of flexible and functional office interiors, as well as a sublime two-bedroom rooftop penthouse. 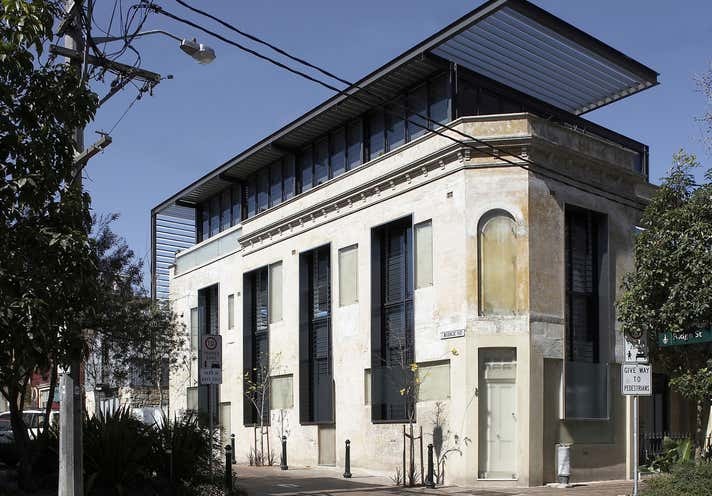 It has a rare three street frontage with independent access to Bourke and Ridge Streets, and occupies a prominent corner position in the heart of Surry Hills. The property provides an array of configurations such as a full commercial HQ or a mixture of commercial and multi residential apartments. The investment is a fully leased asset which generates a net income of $411,320 pa + GST.